by Cory --How many boxes does this list check off on your buyers list- two doors, chiseled good looks, rear wheel drive, turbo charged and intercooled engine, box fender flares, multi channel eq stereo, recaro-esque seating, limited slip rear end, and staggered tires? On paper, the 1988 Chrysler Conquest TSi brings a lot to the table. 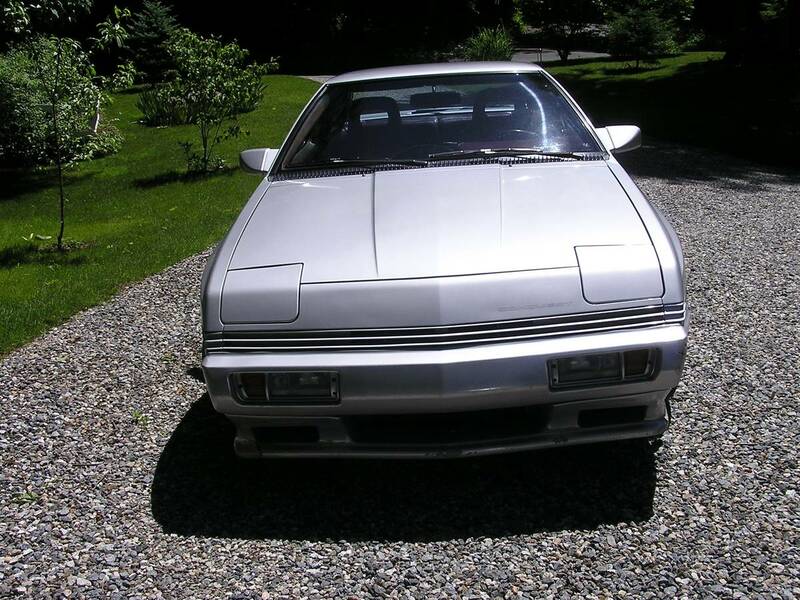 This Conquest is even listed as a rare 1980's muscle car. This description is debatable, but the car certainly presents very well. This car wears burgundy leather interior with the super annoying motorized front seat belts. The automatic transmission sports a shift lever straight out of the USS Enterprise. Unfortunately, this car has analog gauge package and not the space age digital cluster. The car is advertised to have had a engine rebuild in 1994 or 95, only has 78,000 miles, an issue with the electronics in the hatch from it replacement, and possibly a Rob Base and DJ E-Z Rock tape stuck in the cassette deck. 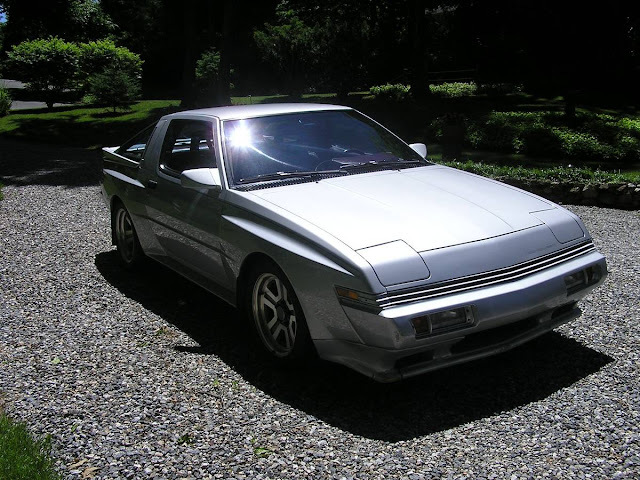 This handsome car and its twin Mitsubishi Starion have largely vanished from the US used car landscape. 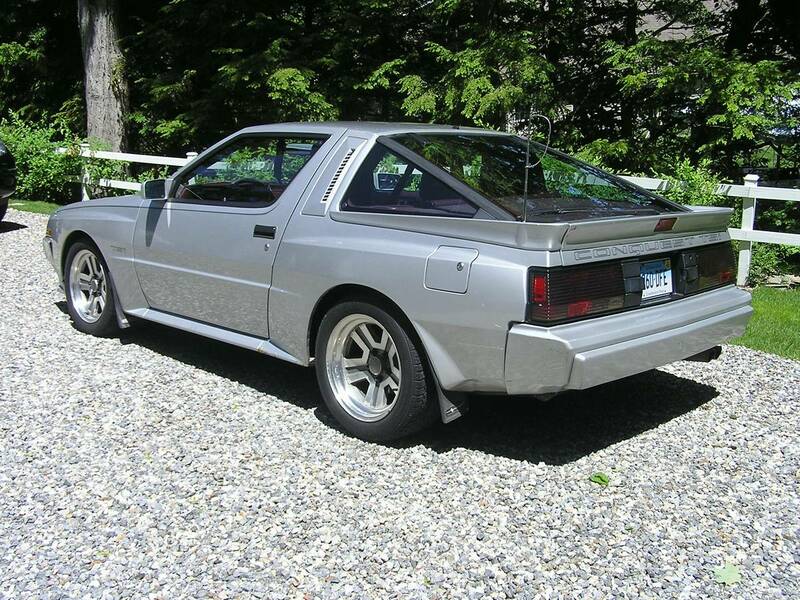 Its more expensive competitors Nissan 300Z, Porsche 944, and Mazda RX7 are all much more available in the 2016 market. Cory is trying to stay finish off his project 1995 Mercedes E36 wagon and figure out what to do with his hoard of rare w124 parts. Love these, hardly see them. You guys need to feature more cars with Turbo seatbelts. Always had a liking for these, theyre heavy as lead but can be massaged down to funsize weight. LS1 for sure. 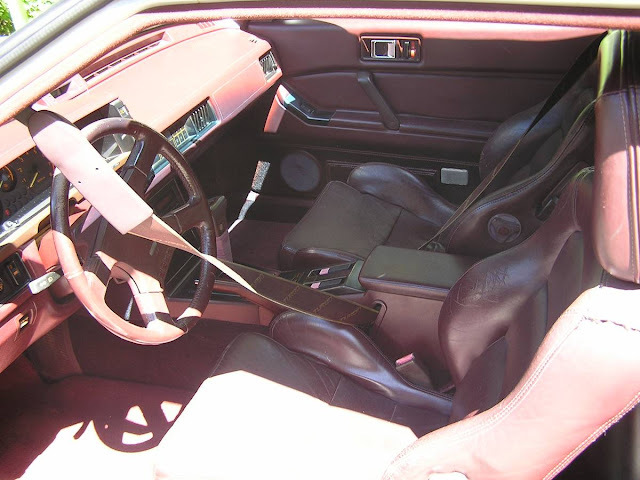 That burgundy interior always kills the vibe for me though, in these and the FC rx7's. yuck. 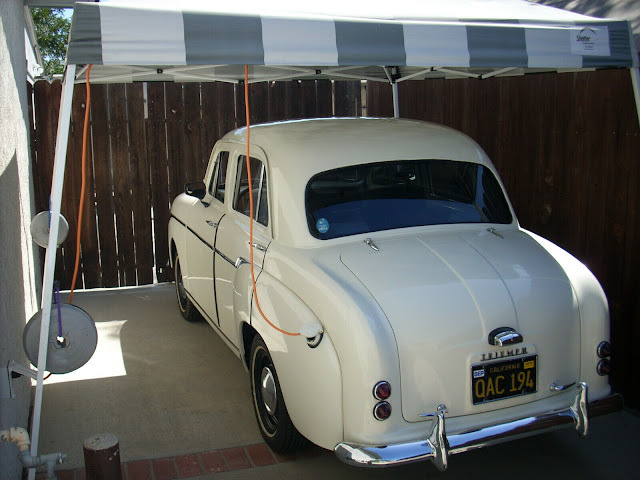 I have said it before i know of a car same as this one same color been sitting under a fir tree in this Guys front yard has not been washed forever starting to look more like his green lawn. I asked him once if he wanted to sell it. He said do your see a 4 sale sign on it. This Guy is very strange had a poor old Dog out front near that car with a 2 foot chain it finally passed. May make another run at it not sure what is all wrong with it my Brother has some electrical issues with his past Mitsus also. might as well sneak over there and put a FOR SALE sign on it once in a while. I could probably hook a rope to it and tow it home might take a month before the guy would notice it MIA... a shame for sure.